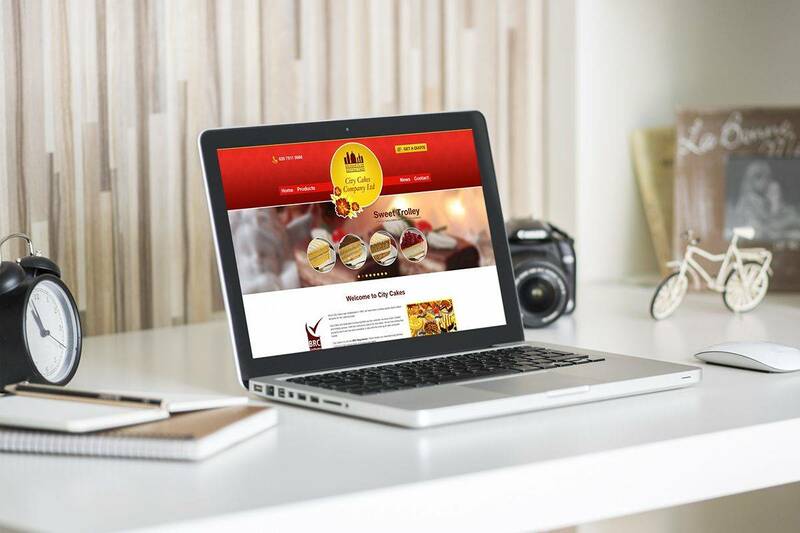 City Cakes contacted DCP Web Designers in London to create a new custom-built responsive website design solution for their cake making business. The goal was to showcase the different types of cakes available for customers to purchase including bespoke takes such as wedding cakes and birthday cakes. 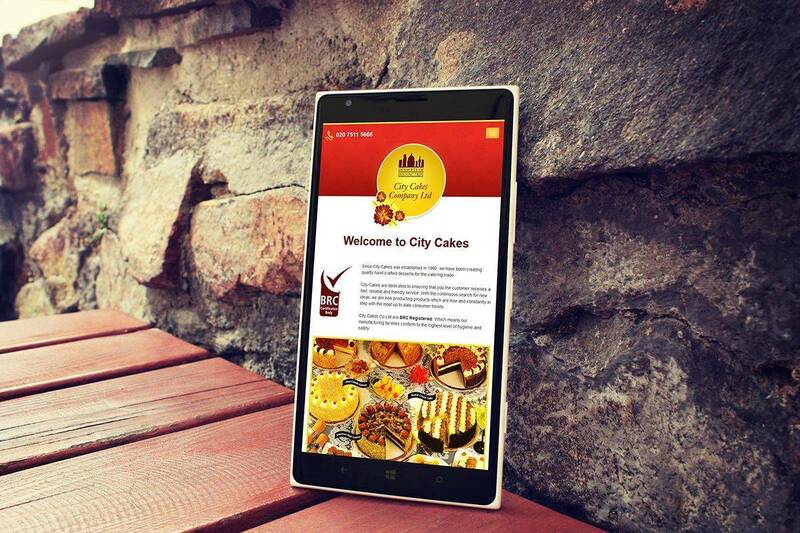 The website allows City Cakes to add new cakes whenever required. 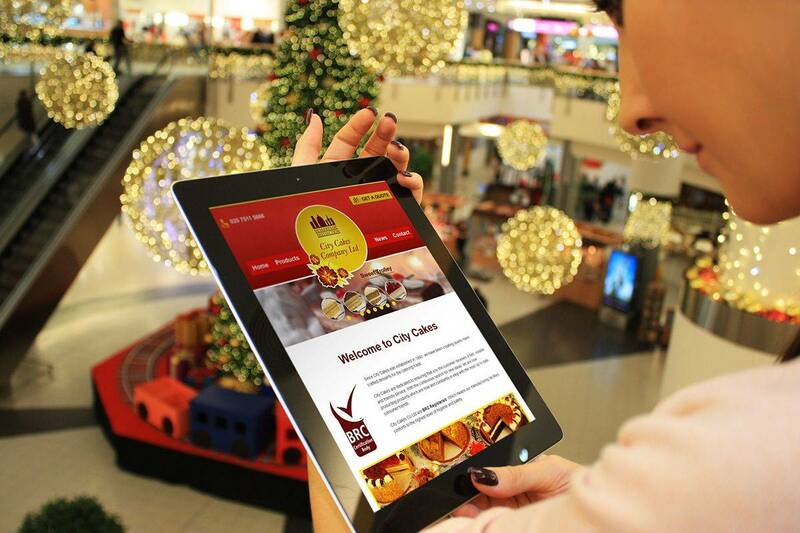 Customers can contact city cakes directly from the website using online form processing. The website can be updated using a webstite content management system which is password protected.